Dive deep into Oliver Sacks' An Anthropologist on Mars with extended analysis, commentary, and discussion. Summary. 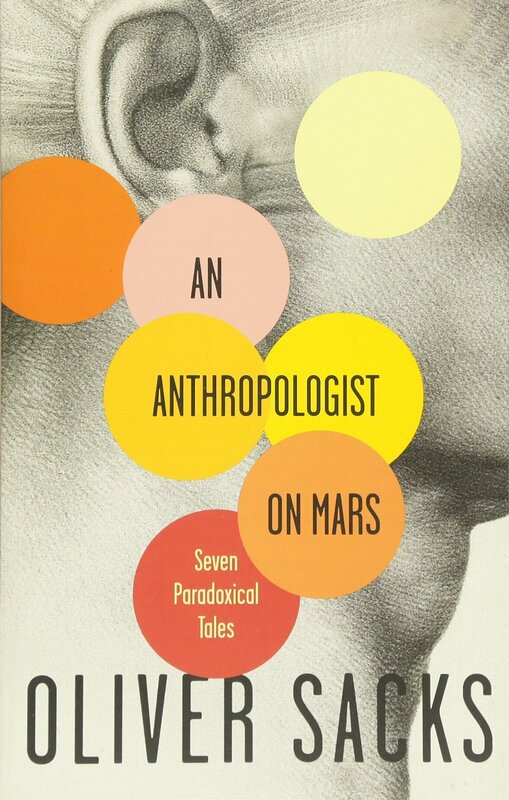 This book, which is subtitled "Seven Paradoxical Tales," contains seven of Oliver Sacks' clinical stories of persons whose unusual neurological deficits teach us something about the way ... "A Surgeon's Life" and "An Anthropologist on Mars" are particularly striking stories about adaptation in the face of adversity.